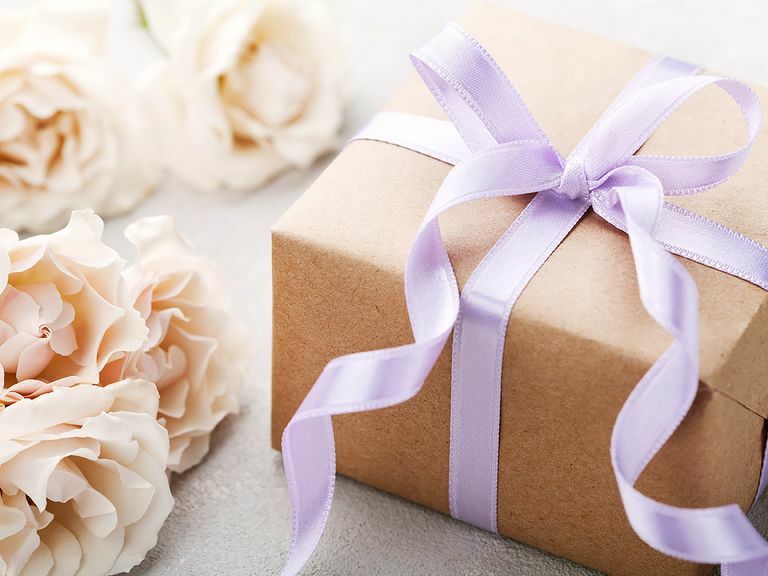 Brides or Grooms – Pre-Register online here to receive a complimentary V.I.B (Very Important Bride & Groom) Gift Bag when you arrive at the show, courtesy of Porchlight Developments! 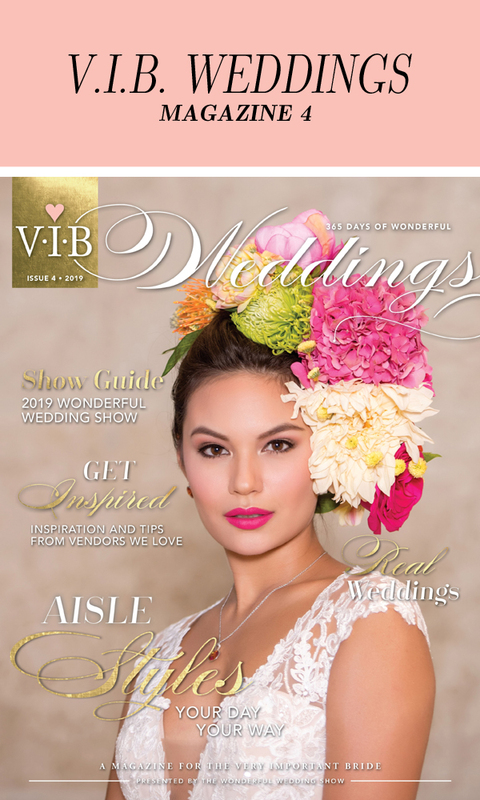 Along with your Gift Bag you will also receive a free copy of V.I.B Weddings Magazine which includes a Show Guide with floor plan & listing of all the exhibitors in the show to help make the most of your show experience. 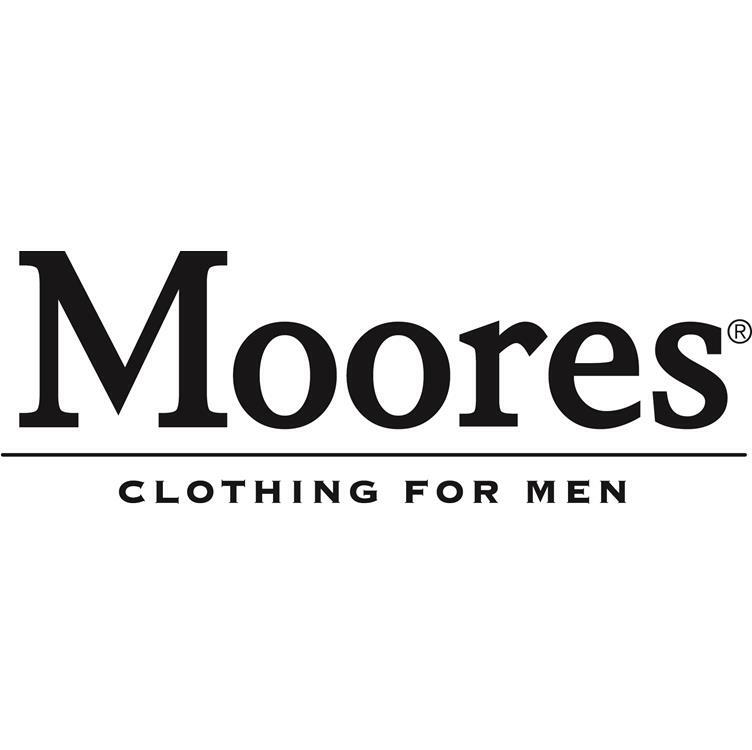 You will also receive a pink Bride lanyard with a very special show offer courtesy of Moores Clothing For Men! Pre-Registering before the show will also enter you for a chance to Win a $6,000 Luxury Vacation courtesy of Uniglobe LGI Travel, plus you’ll get V.I.B Early Entrance into the show at 10am! (regular entrance is 11am).